I am not an advocate for frequent changes in laws and Constitutions. But laws and institutions must go hand in hand with the progress of the human mind. As that becomes more developed, more enlightened, as new discoveries are made, new truths discovered and manners and opinions change, with the change of circumstances, institutions must advance also to keep pace with the times. This Friday, 25.9.2015, at 08:00, in AKBAN Tel Aviv, we will have the second weapon seminar for this year (link to FB event). Teachers at the seminar will be Ra’am Manzur, Ya’ad Ben David and me. 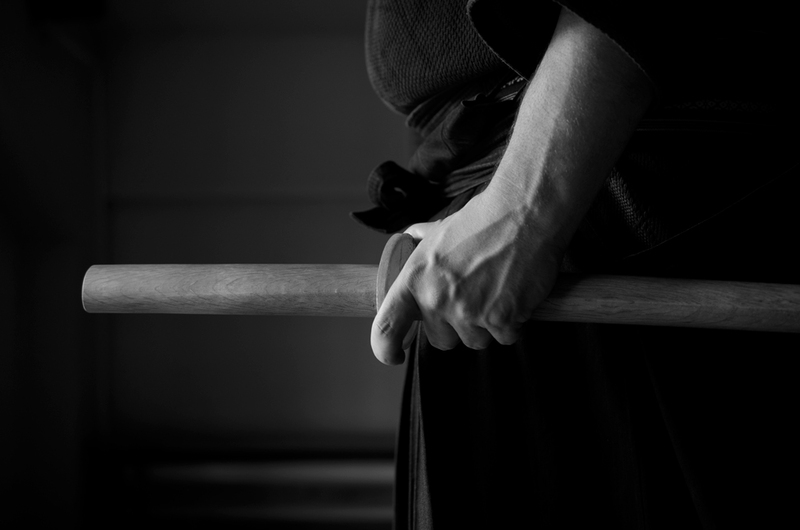 We will teach knife (segment one), Katana (segment two) and Hanbo (segment two). The seminar is open to all AKBAN practitioners. There will not be training sessions at the eve of Yom Kipur (Tuesday, 22.9.2015) and at the night of Yom Kipur (Wednesday, 23.9.2015). At Sunday, Monday and Thursday we will train as usual. I wish you ‘Gmar hatima tova’. Empty and alone, without having done enough. This week, because of Rosh Hashana holiday, there will not be regular training sessions in Sunday, Monday and Tuesday. In Wednesday, we train as usual in AKBAN Jerusalem and in Thursday we will train as usual in AKBAN Tel Aviv. This year we will have an extended course dedicated to weapons. We will have the first seminar in this series (101-7-1), this Friday, 18.9.2015, in Tel Aviv dojo. We will start exactly at 08:00 and introduce the following weapons: Sword, flexible weapons, stick and knife. In my childhood I had a friend who excelled in the javelin throw. He had a strong hand. This friend has spent all his life practicing the javelin. I went to the university and studied theater. He still threw javelins. Did nothing else besides. – It’s time to show you what I’m worth. – Wait and see what I can do. He concentrated all his powers, and threw the javelin. – I finished my job. I worked my whole life for this day. You went and got an education, you wrote things, you learned a lot. – You asked for one thing and you got it. I asked for a lot of things and I did not get any of them. – I’ve got to go. Goodbye. He said it and fell face down. A Javelin penetrated his back. The Javelin he himself threw. His Javelin went around the globe and got him. All his life he trained to reach to himself. He said, ‘The furthest point is I am. I want to get to me.” And he did. This Friday, 11.9.2015, at 08:00 sharp, in AKBAN Tel Aviv martial arts dojo, we will have another technical session focusing on stand-up and honing our striking. In Sunday we will be training in the Jerusalem martial arts from 18:00-20:00. Monday will see us returning to regular schedule in Ramat Hasharon martial arts from 19:00 sharp. Tuesday is Tel Aviv martial arts dojo, from 18:00 till 21:00 (double session for those who can attend). Thursday in Tel Aviv dojo, 18:00-20:00. After I self imposed a focus on stand up and Daken Taijutsu in July and August, we will now amend these techniques with the throws and arm-locks we did in June. I hope to soon finish a short video on my impressions from the extreme 120 session we did at the end of the training year and also some more, in-depth, videos on the results of my video debriefing of the Blitz month randori sessions. Please, do not forget to pay the tuition for this year. Also, please bring boxing gloves. For me, every training session is the whole world.